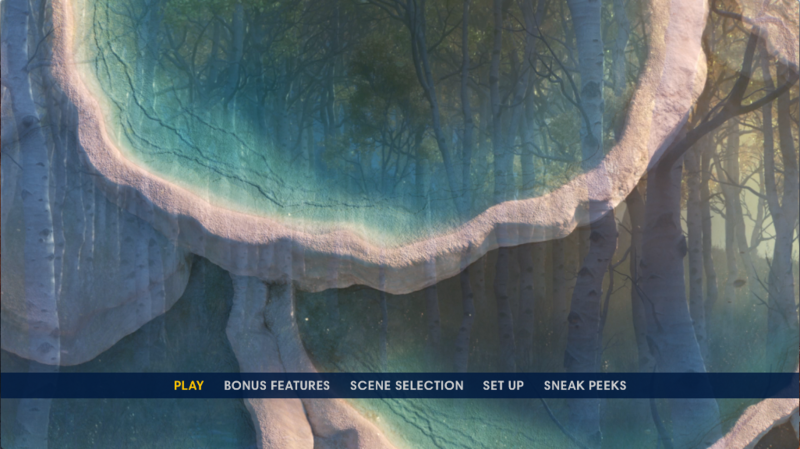 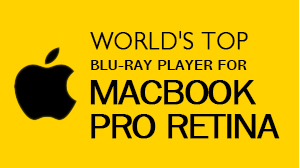 Macgo Mac Blu-ray Player Pro version is an all-purposed entertainment choice for full Blu-ray Menu, Blu-ray Disc, ISO files, and BDMV folder on MacOS. 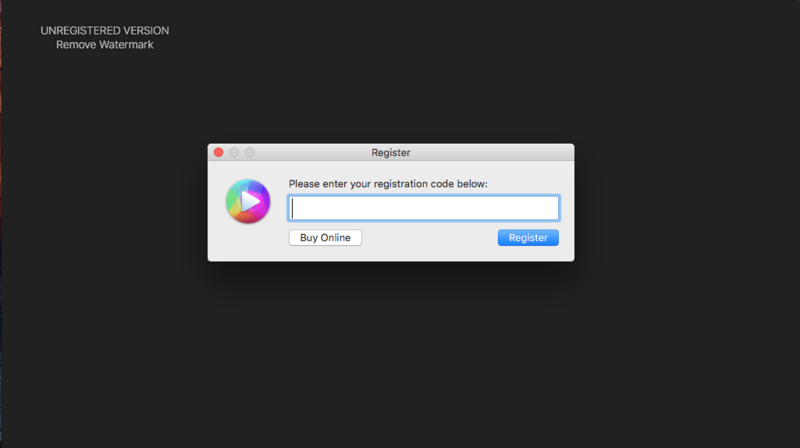 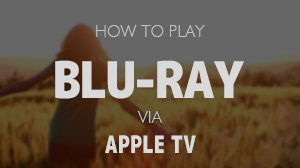 This tutorial will show you how to register Macgo Mac Blu-ray Player Pro. 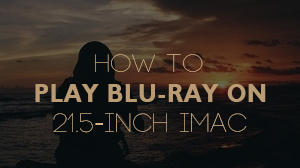 Registration successed,now you can fully enjoy Blu-ray entertainment.